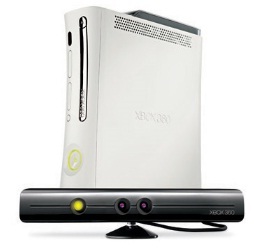 Accodring to Rumorpedia.net, Xbox 360 games would finally be coming to the PC. You guys do remember when chief executive of Microsoft “Steve Ballmer” said that Windows 8 will open a new door to gaming on the PC. Well, The site says that Windows 8 OS will include a new feature in the form of a software which will allow you to easily play Xbox 360 games on the PC. This is just to good to be real, I mean all of those console exclusive titles finally coming on the PC with Windows 8. Its not known whether Games for Windows Live will take a certain role if you want the games to run or they would be available at some cost. No more details are available but the source did mention that new info will be reported soon.